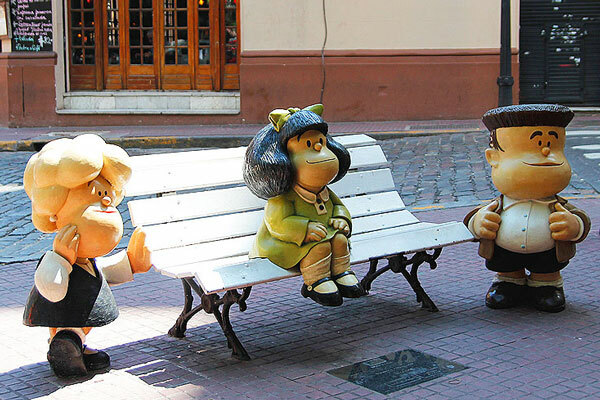 2) Cartoon Route: after visiting Manzana de las Luces you can take Balcarce street and appreciate some of the historical argentine cartoons that reflect the argentine society. 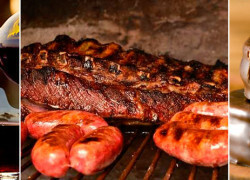 You will take the first part of this route and you will find Mafalda, Isidro Cañones, Larguirucho and Clemente. Check this post for more information! 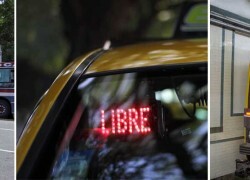 3) Minimum House: on your way to Plaza Dorrego you can visit the narrowest house in Buenos Aires. 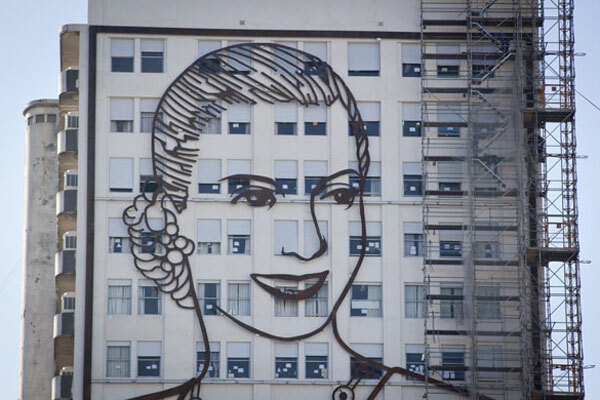 Located on San Lorenzo Street and Defensa. 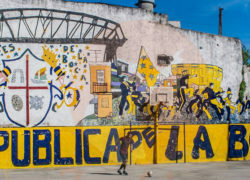 4) Anibal Troilo Mural: as in La Boca, in San Telmo you will breath Tango. In the intersection of Av. Independencia and Av. 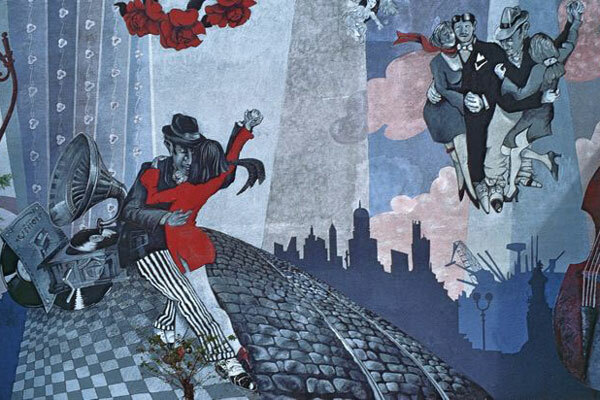 Colon you will find a very beautiful mural dedicated to one of the national glories of tango, the bandoneon player Anibal Troilo. 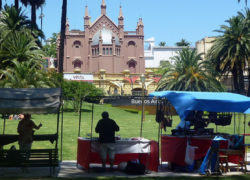 5) Plaza Dorrego: if it is sunday you will enjoy the San Telmo Market along Defensa street and in Plaza Dorrego. 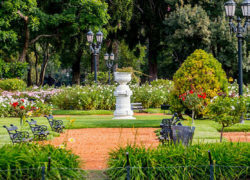 Also can be enjoyed other days of the week as it is a historic square surrounded by recycled mansions from the XIX. 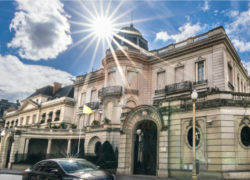 You will find plenty of cafes, restaurants and antique shops. 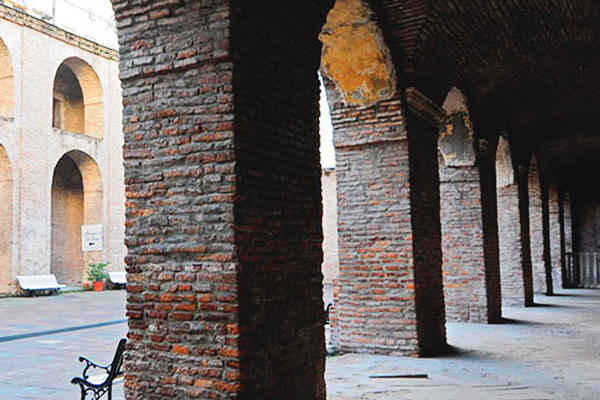 It is considered a historic plaza because it was the place where the independence was announced in 1816. 6) City Center Tour: taking Av. 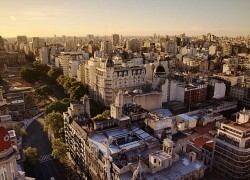 9 de Julio you can have a nice postcard of Buenos Aires: Evita Mural and the Obelisk. After that, you can head to the main door of the National Congreess to start our Free Tour in the City Center. It starts every day at 3pm. 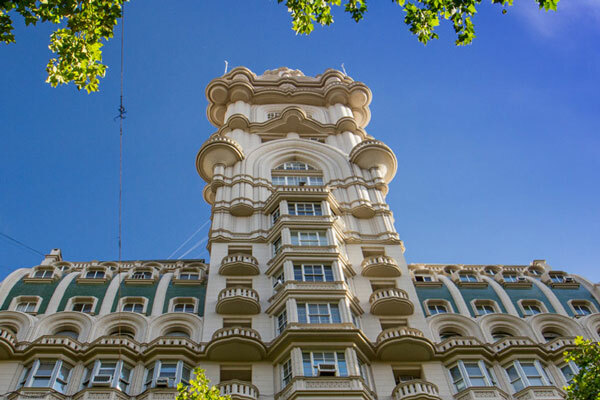 You will discover Barolo Palace, Cathedral, Pink House, Cabildo, as well as significant spaces for the history and current affairs of Argentina such as Avenida de Mayo and Plaza de Mayo. 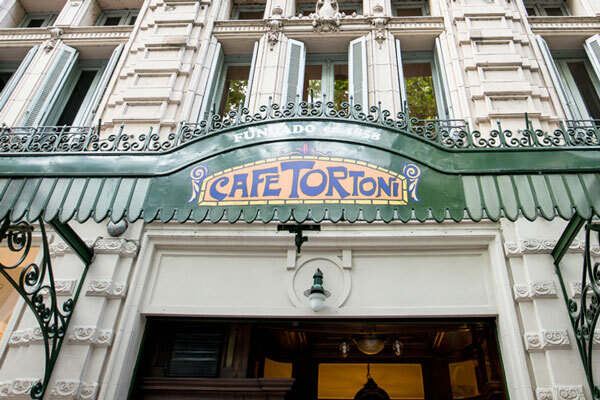 7) Café Tortoni: you can take advantage of your location and go to a Tango Show in one of the most historical café of Buenos Aires. 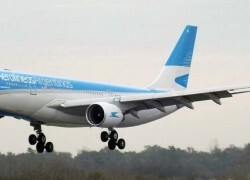 It is important to book in advance! Check the route on Google Maps!